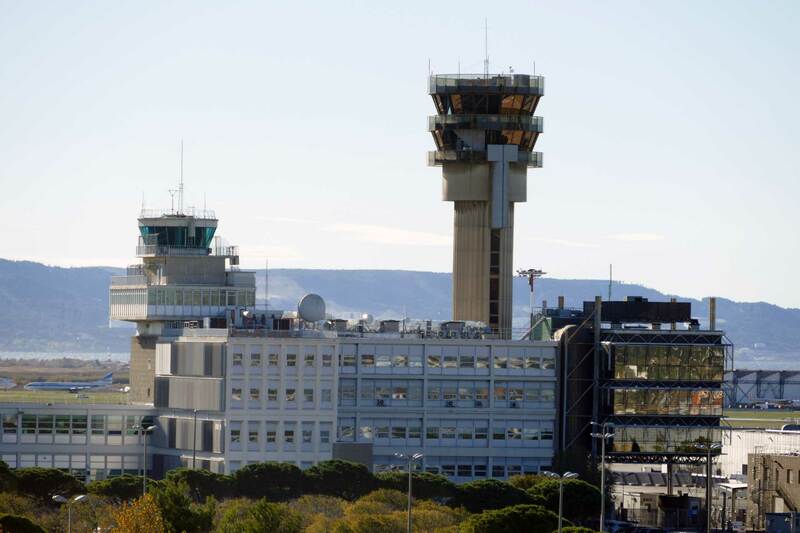 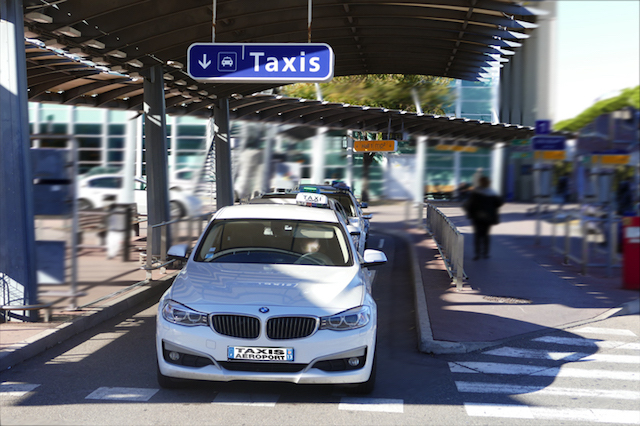 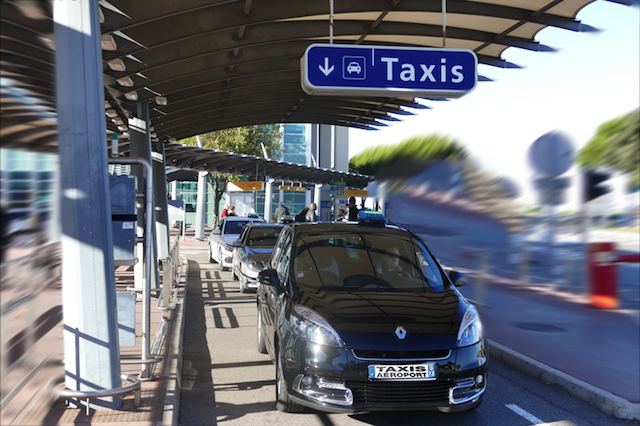 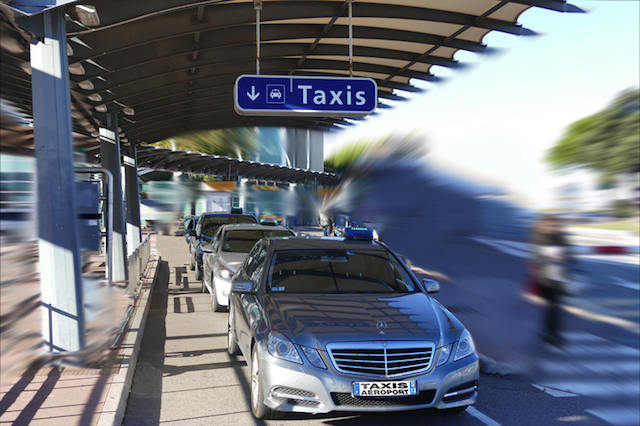 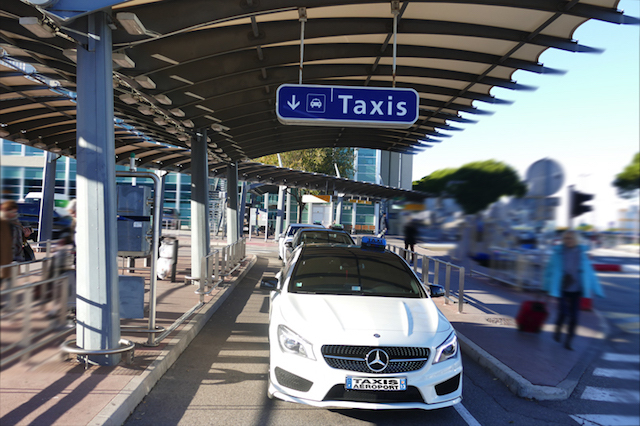 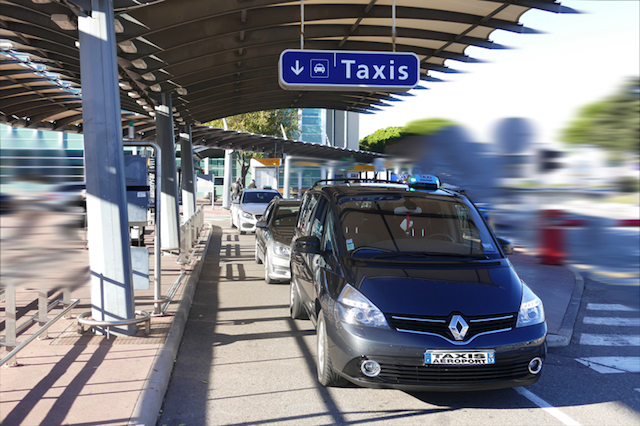 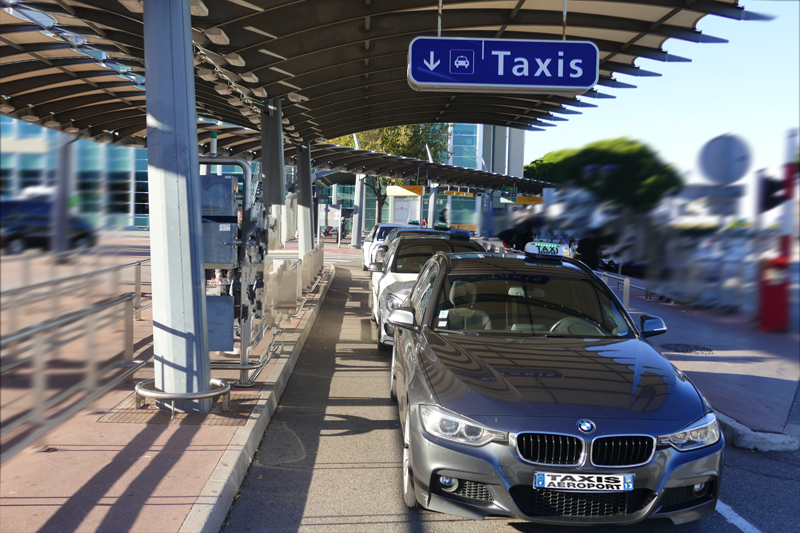 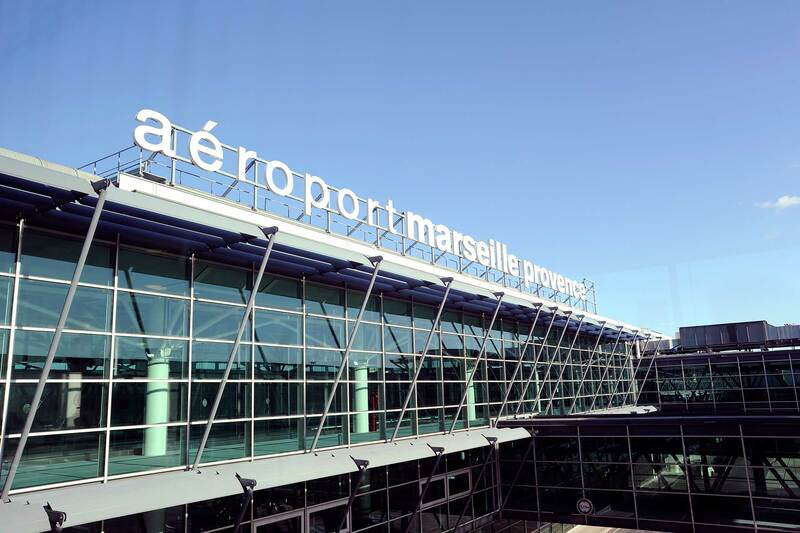 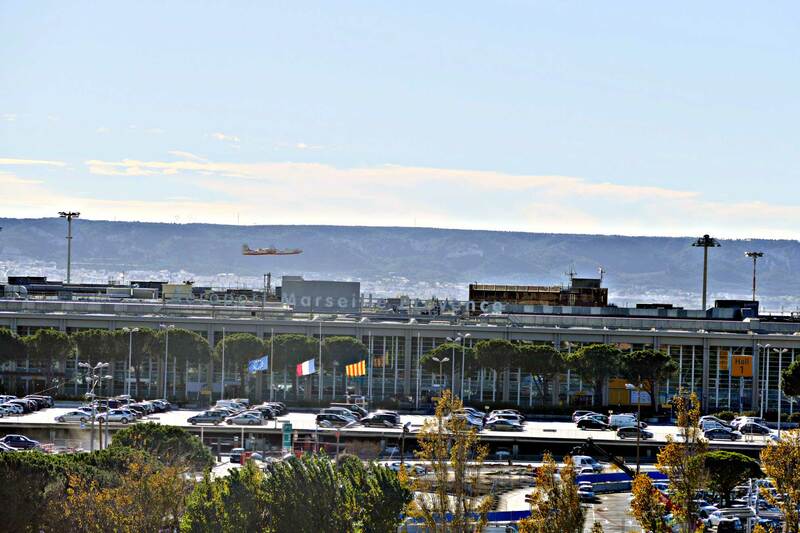 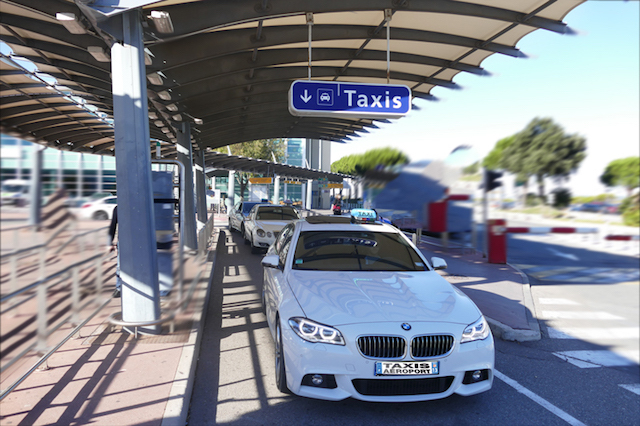 Fleet of vehicles (Grand Tourer, MPVs, vans) The taxi rides requested on leaving the Marseille airport are frequently long and require several hours of driving. 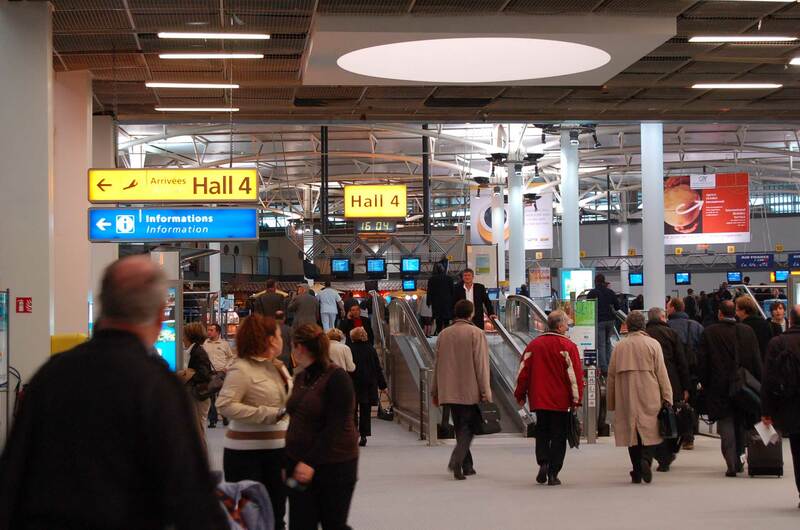 In addition, many travellers are accompanied by a lot of luggage. 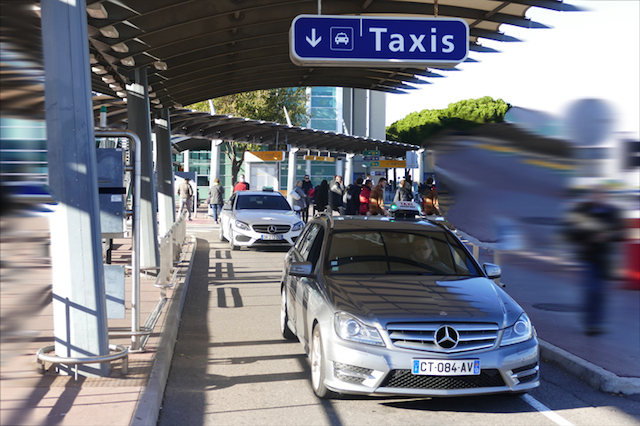 Our recent car models are particularly comfortable and sufficiently motorized for such journeys. 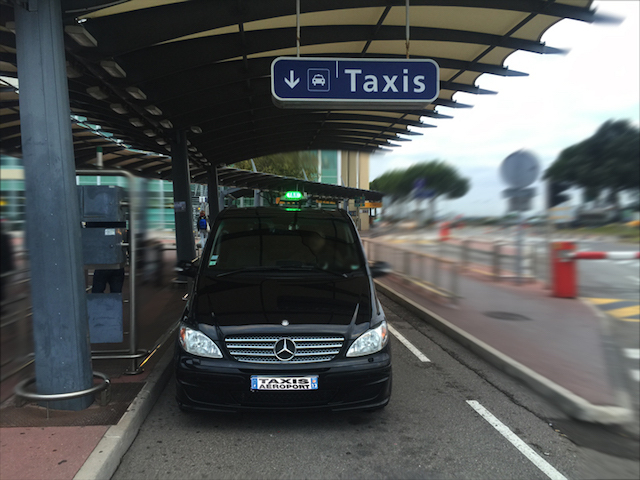 We have a full range of vehicles from 5 to 7 seats. 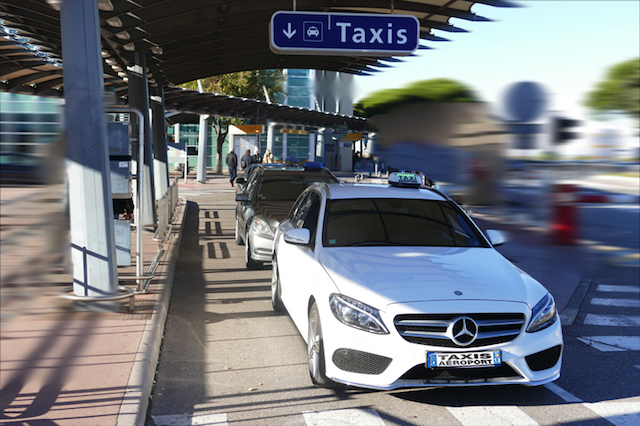 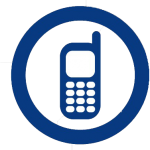 Confidence and safety are the qualities of the service offered. 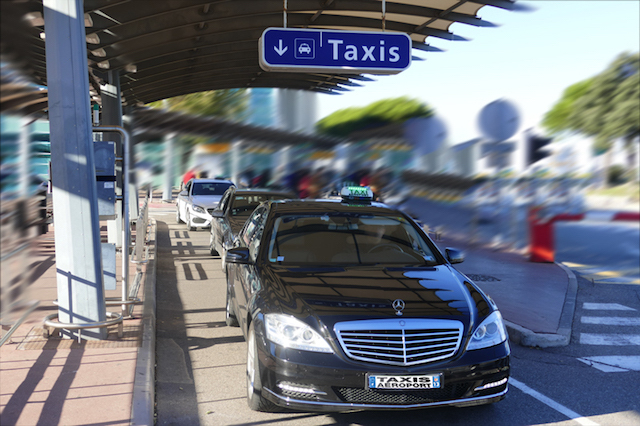 Everything is organized around one single idea: to transport you while simplifying your life to the maximum and in the greatest comfort.